Your guests have gone to great lengths to attend your wedding – enduring planes, trains, and automobiles, sorting out accommodations, taking time off from work, not to mention hours spent shopping for the right outfit. They have dropped more than a pretty penny to watch you say “I do” and should be welcomed appropriately. No one needs a bottle of water, a can of sunscreen and a bag of pretzels. And let’s be honest – any gifts that have your name and date on them will end up in a landfill. It’s important to welcome your guests in a way that is personal and relevant to you as a couple. Sharing something you both love is always a good rule of thumb, and leaving a heartfelt note telling them how much you appreciate their attendance should never be overlooked. Setting the right tone for the weekend is crucial to ensuring everyone has a great time. My favorite welcome amenities are those that are fun, reflective of their host, interactive and that indicate that the party is just getting started. 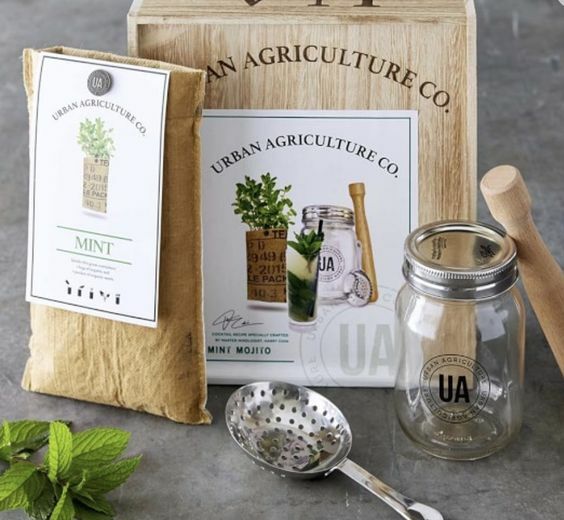 Without further ado, here are some examples of welcome gifts that will ensure your guests are pumped about the celebration ahead! In a Collins glass, add the mint, lime juice, and simple syrup. Press down moderately on the mint leaves. The purpose of muddling is to bruise the mint to release the oils in the leaves. It is NOT to pulverize it into little pieces. Five to seven presses is sufficient. Add the rum. 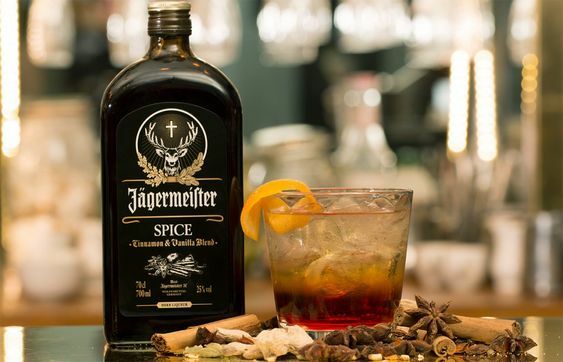 Top with ice – the smaller the better. (Crushed or cracked ice is the best. You can easily make crushed and cracked ice by wrapping up ice cubes in a kitchen towel and giving it a few good whacks with your muddler. The purpose of using this type of ice is two-fold, 1) it dilutes the drink, chilling it very fast and 2) it acts as a sieve between your mouth and the muddled components. Milk and cookies often have calming effect and a throw back to childhood before life got stressful, so all the frustration and crankiness built up during the journey into town for the wedding is sure to melt away when arriving guests get a load of this offering. Lactose intolerant? Cookies with beer from the minibar works too. Warm pretzels are another way to make your guests happy right out of the gate. There’s nothing quite like a hot pretzel as a vehicle to consume condiments. 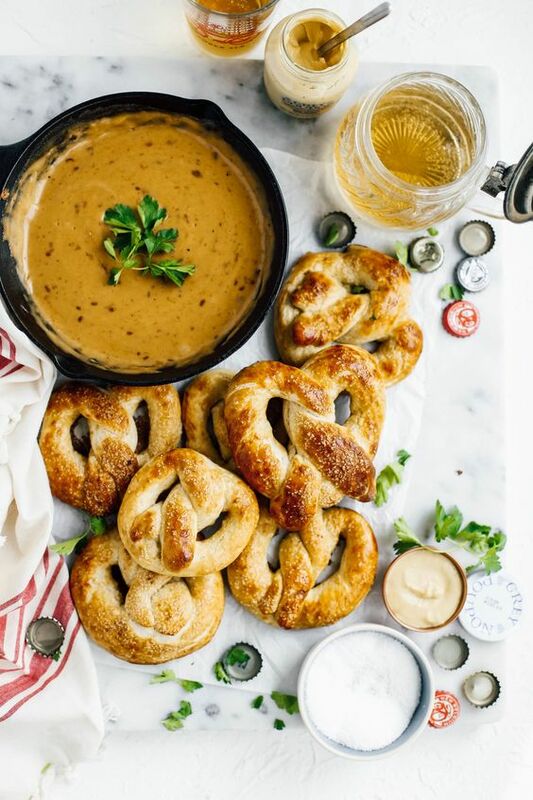 Pretzels with an array of dipping sauces are a prime choice because they allow the guest to choose how they want to set the tone of not just their pretzel but the whole weekend ahead. I recommend mustard, spicy cheese, and caramel – for pretty much everything in life but definitely for hot pretzels. Mojitos are not the only drink that says “we gonna get lit up in here.” Tequila shots are also reminiscent of wild and fun nights and rough mornings to follow – and I mean that in the best possible way. 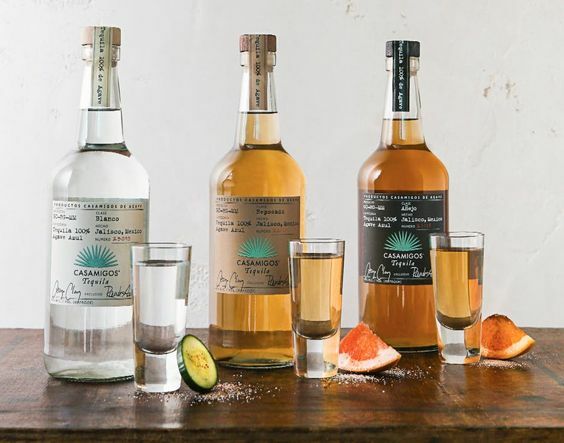 To remind guests that they are not there to work, welcome them with a small tequila kit including a few mini bottles of tequila, some lime wedges and get funky with an array of salts in little dishes like smoked salt, habanero salt, and Himalayan salt. And remember, the better the tequila, the lesser the hangover. Spend more now, hurt later less. An elegant nod to tea time is another route to take with the welcome gift, a tamer route if you will, which could be just the right tone. 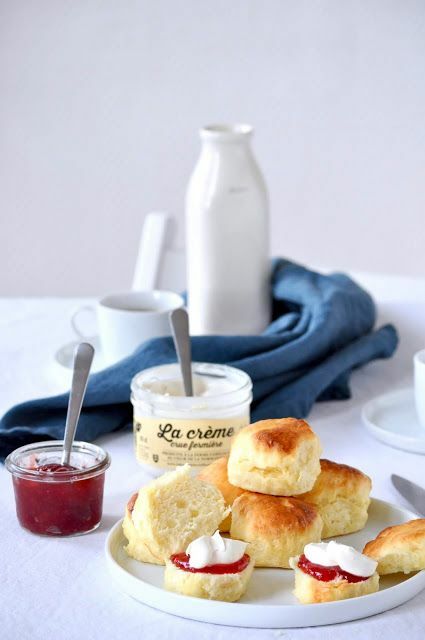 The English were never wrong when they said: “Keep calm and drink tea.” Personally I could spread clotted cream on about anything and happily consume it. I am eating some on an old sneaker right now and its freakin delightful. Thanks England. 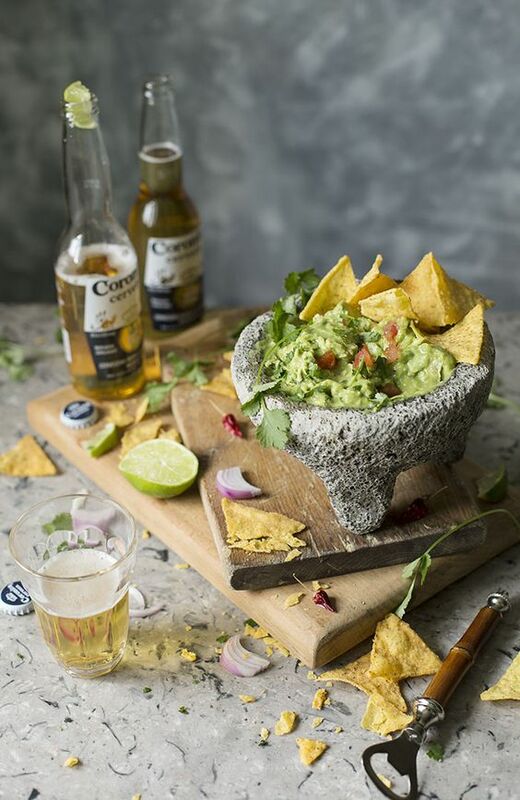 If the tone you want to set is “fiesta,” look no further than the classic guac and chips with cold beer. This is a great option because who doesn’t like guacamole? That would be soops unamerican. *Irony intended. Nothing says luxury and wedding like the classic combo of champagne and berries. If you wanna keep it classy, go no further. Beach wedding? Skip the sunscreen and give them chic accessories to look and stay cool for the weekend. It’s a take-away your guests will be excited to rock after the wedding too. 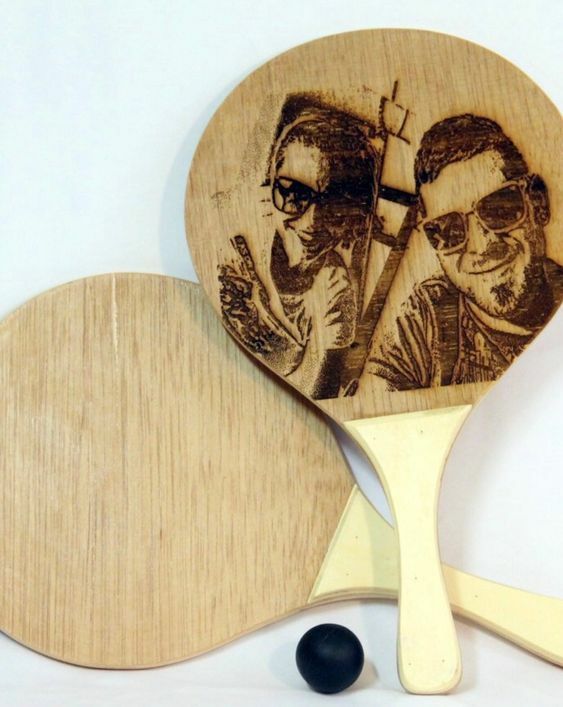 If you or your fiancé love games, a personalized paddle ball set could be just the welcome amenity for you guys. Not only is paddle ball awesome, you can add a pic to the paddle…preferably an unexpectedly hilarious action shot of you guys or maybe a photo of each of you as kids during the awkward years. Definitely not a glam shot from your engagement shoot. Do right by this one please. I mean, this is another way to go. I wasn’t friends with you in college … I don’t know what kind of shenanigans you guys got into. This is literally what my nightmares are made of but for you guys it could be just the right message to broadcast from the word GO that is both cheeky and says “WE ARE HERE TO DO SOME DAMAGE TO OUR LIVERS.” Do you. I’m not here to judge.